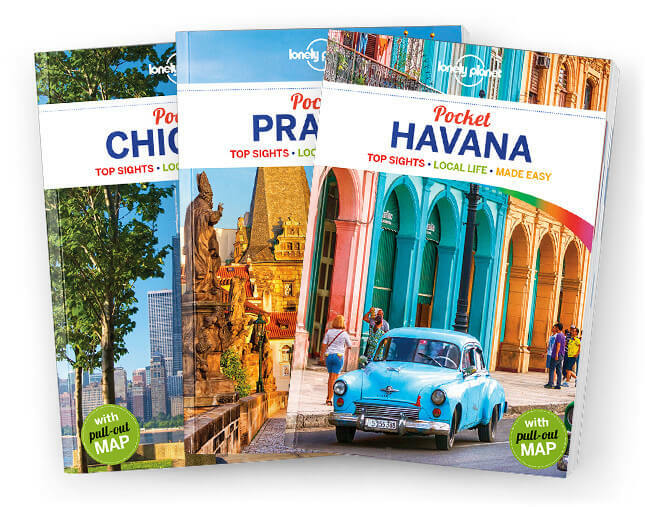 Lonely Planet’s Pocket New York City is your passport to the most relevant, up-to-date advice on what to see and skip, and what hidden discoveries await you. Stroll along the High Line for a lofty view of the city; soak up art old and new at the Met and MoMA; walk across the Brooklyn Bridge for a dozen iconic NYC photo ops; all with your trusted travel companion. Get to the heart of the best of New York City and begin your journey now!